Yes - we have recently updated the facility to include terrific locker rooms. 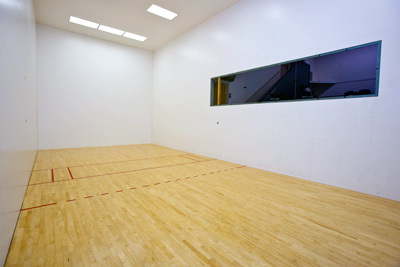 Can you rent out the basketball court or racquetball courts if you are not a member? Yes, you can just call the club at (717) 534-2340 and we will give you all of the details. Do you have a class schedule? 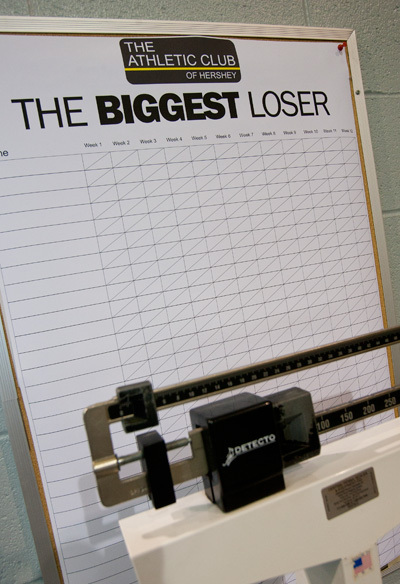 Sure do – just click the link here and it will show you our class schedule for the week. Yes - we offer family rates where you are able to have a child 13 or older be able to use the equipment (under a parent’s supervision). For any children younger than 13, day care is provided. Do you have leagues for raquetball? Yes - we have leagues that run throughout the year. Contact Trish at the Athletic Club for more information.